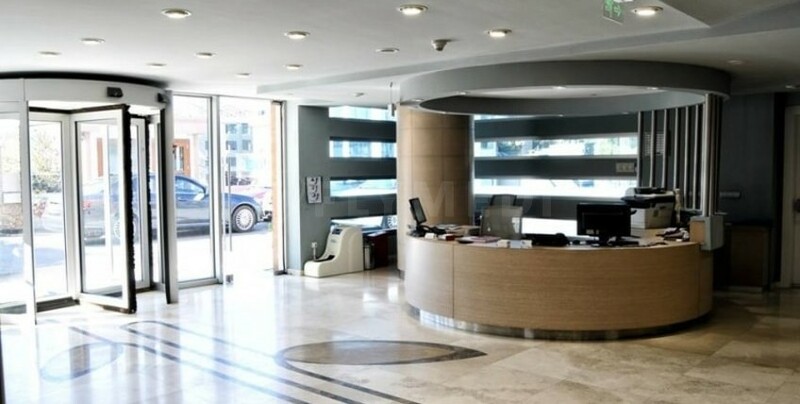 Istanbul Aesthetic Center specializes in cosmetic surgery, hair transplant, and dentistry. All the cosmetic and dentistry procedures are performed by experienced surgeons. Averagely 2,500 inpatients and 1,500 outpatients are been treated in the medical center. 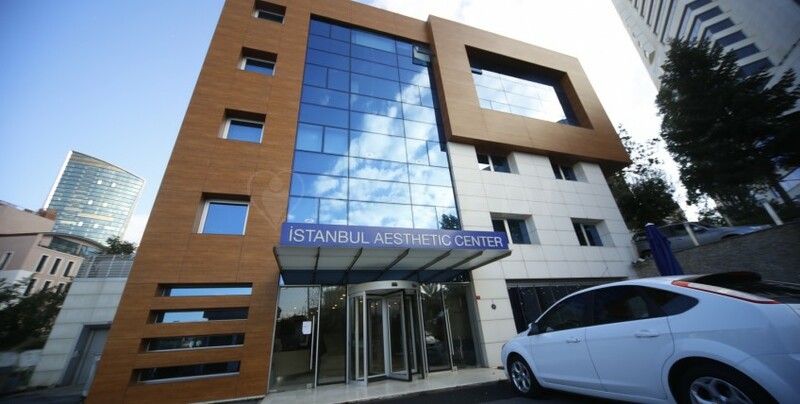 Istanbul Aesthetic Center is located in the center of Istanbul, which is the major city of Turkey, and it is close to the Ataturk International Airport, touristic places, restaurants or public transportation.